Mumbai, September 2013: A teacher is a friend, a philosopher, a guiding light, an inspiration a candle who burns brightly to enlighten others. We love them, admire them and look up to them. Teacher's Day is coming up once again. It is the time to pay a tribute to and appreciate the efforts of all teachers who have made us what we are. Celebrate this deliciously sweet bond with your Teacher with The Cocoa Trees, a Singapore based chocolate boutique store which offers a delicious spectrum of over 40 varieties of international chocolates from renowned brands such as Belgian chocolate, Anthon Berg, Ferrero, Lorenz, Sorini, Mars and Fazer Belgian chocolate, catering to a variety of discerning tastes. 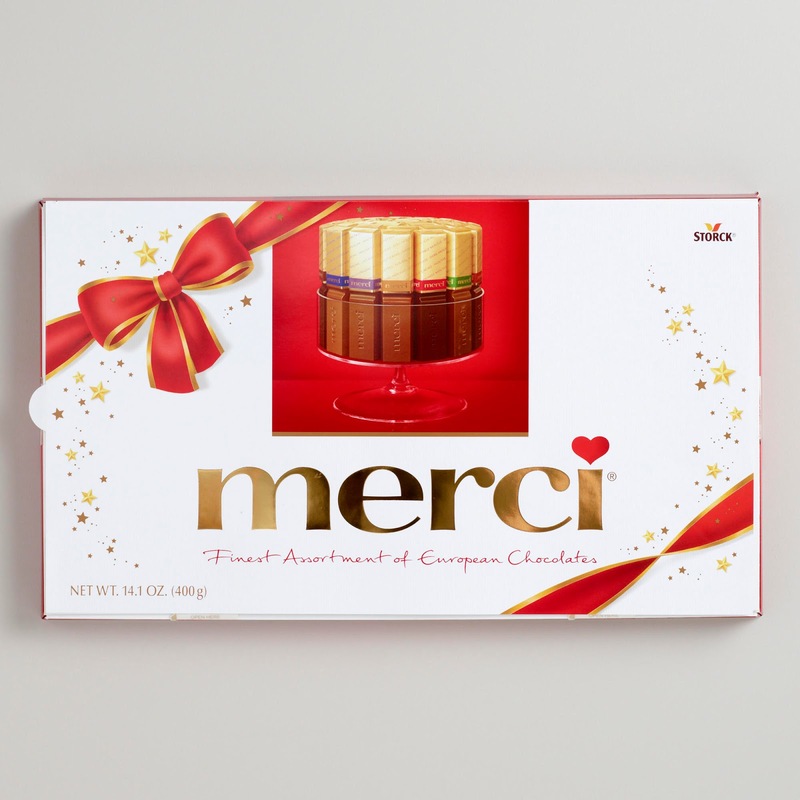 Merci: A selection of exquisite, individually wrapped milk and dark chocolates offers the ideal present and the most heartfelt way to say thank you to your teacher. The Cocoa Trees outlets can be found at three stores in Mumbai and one at Mumbai airport, three in Pune, one in Delhi T3 domestic airport and Goa. About The Cocoa Trees: The Cocoa Trees is a retail concept store which offers the widest range of international brands under its umbrella. Conceptualized in 2000, it has now grown into a retail chain of 36 boutiques across Asia with presence in China, Hong Kong, India, Malaysia, Singapore, Taiwan and Vietnam. The Cocoa Trees boutiques are generously spread across both travel retail and domestic markets in Asia, fulfills dreams of chocolate lovers and offering choices that are undeniably the widest under one-roof. 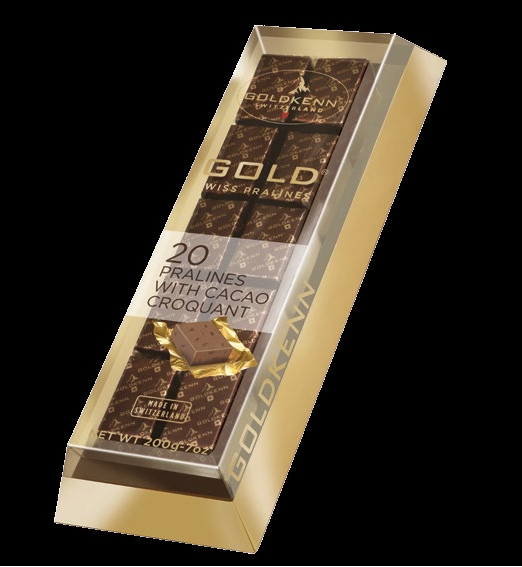 Over 40 international brands carried by The Cocoa Trees are ready treats for the lovers of the real premium chocolate. @Rakhshanda Rizvi- Thanks dear. I shall upload many from tomorrow onwards as I have to complete my 31 day nail art challenge.